Stephen Dent is an ADT engineer and managing director at Daddy’s House Recording Studio in New York overseeing its day-to-day operations. In 1999 he was nominated for a Grammy. 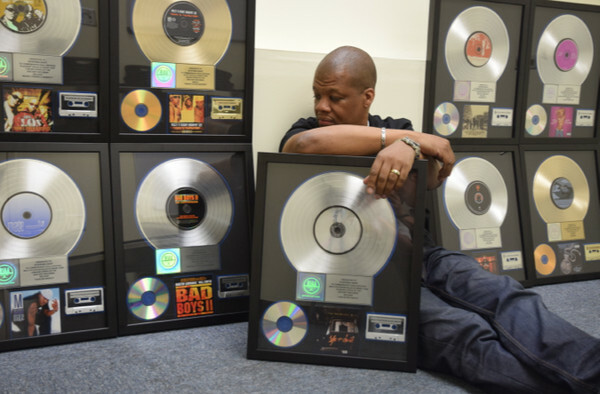 He was also an engineer on the platinum album Bad Boys II (soundtrack).